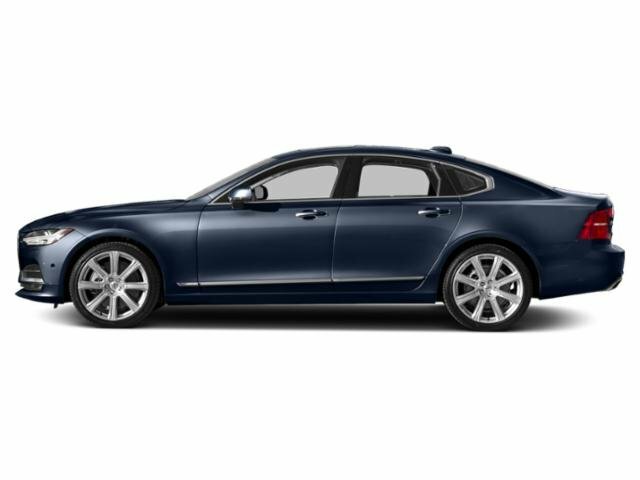 -2019 S90 T8 INSCRIPTION eAWD *ADVANCED PACKAGE* *HEATED SEATS/STEERING WHEEL* *20 INSCRIPTION ALLOY WHEELS* *TRUNK SPOILER* AND MORE. SCHEDULE YOUR TEST DRIVE TODAY. -2019 S90 T6 INSCRIPTION AWD *ADVANCED PACKAGE* *HEATED STEERING WHEEL/SEATS* *CHARCOAL HEADLINER* *20 INSCRIPTION ALLOY WHEELS* *AIR SUSPENSION* *TRUNK SPOILER* AND MORE. SCHEDULE YOUR TEST DRIVE TODAY. -2019 S90 T6 INSCRIPTION AWD *ADVANCED PACKAGE* *HEATED STEERING WHEEL/FRONT SEATS* *INTEGRATED CENTER BOOSTER CUSHION* *20 INSCRIPTION ALLOY WHEELS* *INTEGRATED END PIPES* *TRUNK SPOILER* AND MORE. SCHEDULE YOUR TEST DRIVE TODAY. -2019 S90 T6 MOMENTUM AWD *ADVANCED PACKAGE* *HEATED STEERING WHEEL/FRONT SEATS* *19 MOMENTUM ALLOY WHEELS* *TRUNK SPOILER* AND MORE. SCHEDULE YOUR TEST DRIVE TODAY. 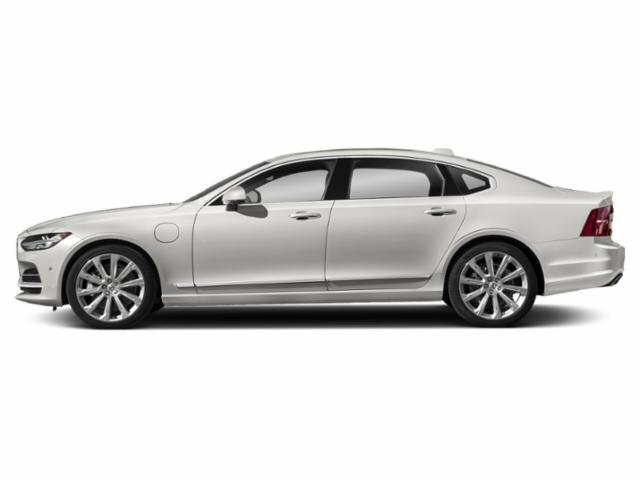 -2019 S90 T6 MOMENTUM AWD *PREMIUM PACKAGE* *ADVANCED PACKAGE* *HEATED STEERING WHEEL/FRONT SEATS* *19 MOMENTUM ALLOY WHEELS* *TRUNK SPOILER* AND MORE. SCHEDULE YOUR TEST DRIVE TODAY. -2018 S90 T6 MOMENTUM AWD *CONVENIENCE PACKAGE* *HEATED STEERING WHEEL* *MOMENTUM PLUS PACKAGE* *19 DIAMOND CUT ALLOY WHEELS* AND MORE. SCHEDULE YOUR TEST DRIVE TODAY.